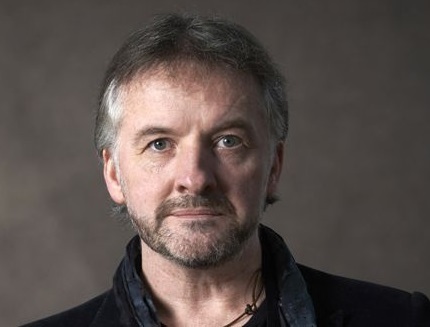 John Connolly’s superb series featuring Charlie Parker have become a much-awaited highlight of the publishing year. Featuring a brilliant mixture of fantasy and film noir skulduggery, they are a brilliant collection of thrillers with more than a touch of the supernatural. 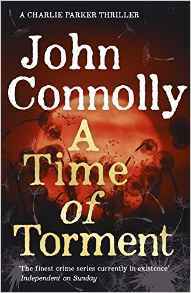 We are delighted that John Connolly is joining us to celebrate the publication of the latest in the series, A Time of Torment; he’s a great speaker as well as a widely-respected author of all kinds of fiction. Come along to meet him and hear more about the series at an event that will be great for diehard Charlie Parker fans and newcomers alike!